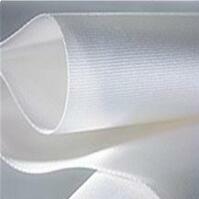 Main application of silk screen printing_Top Professional Filtration Material Manufacturer. The application range of silk screen prints is very broad, in addition to water, air and other liquid and gas, any objects can be substrate of silk screen print. Someone evaluate silk screen printing like this: if you want to find ideal printing way on earth, to achieve printing target, that's probably silk screen printing. Art printing- advertising, pictorial, calendar, paper lanterns etc. Building material printing- wallpapers, etc. 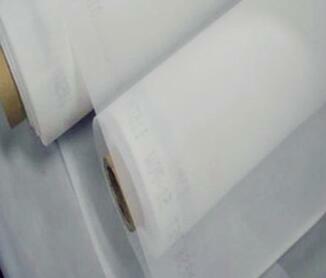 Plastic film - vinyl toys, bags, plastic bags, etc. Plastic scale - false metal composite material and various kinds of scale. Arts and crafts, lacquer, wooden crafts, toys. Metal tube, metal ware, metal products. Glass- mirror, glass plate, cup, bottles, etc. Ceramic- the vessels, arts and crafts. Printed circuit board, civil or industrial base plate, thick film integrated circuit board. 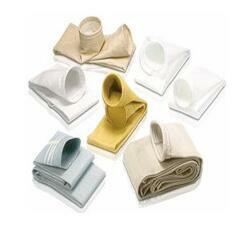 Printing and dyeing- flags, fabric, towel, handkerchief, shirt, BeiXing, knitwear, etc. Other printing- bag, shoes, number cloth and all kinds of bags, backpacks, etc.